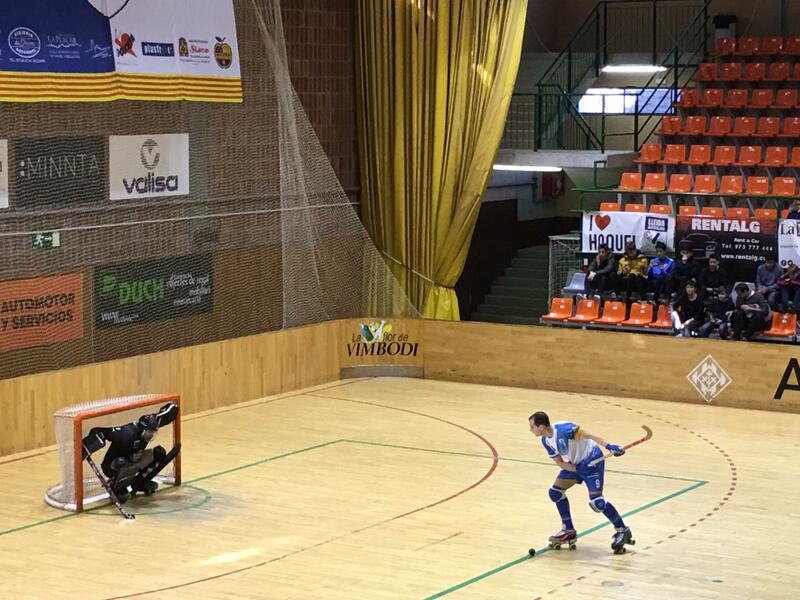 On Sunday December 9, Lleida hosted a great Hockey Lliga game between Liceo and Llista Blava hockey clubs. Two vibrant games full of quick play and intense goal seeking from both teams, with a very good level of sport. 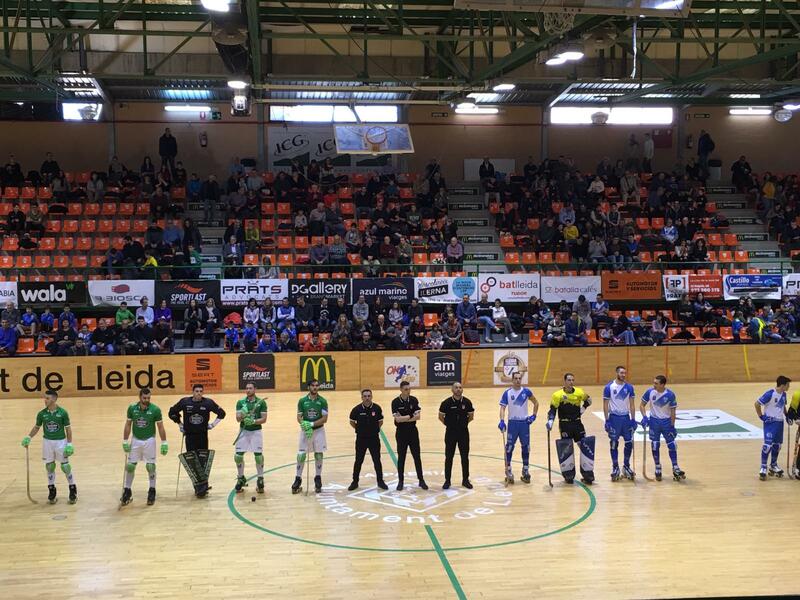 Although Liceo HC started as a favorite after Llista Blava came from a defeat against the Reus Deportivo HC, in the end Llista Blava CH reached the victory after a high voltage second half of the game. Goals went to both goal keepers and there was a intense atmosphere, after two goals were cancelled to Llista Blava CH and a foul allowed Liceo to enjoy the advantage of a penalty shot. In the end, the victory was for the Llista Blava HC that showed its great level by defeating an almighty Liceo who did not spare an opportunity to score a goal. It was definitely a very interesting match. 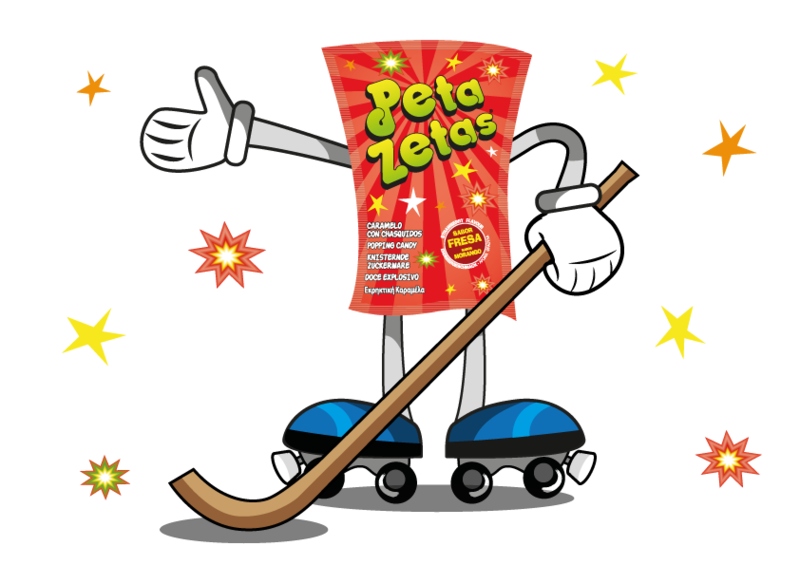 Peta Zetas® congratulates the two teams for fair play and the great show they offered, but above all we congratulate Llista Blava Hockey Club whom we are sponsoring. Congratulations to all!